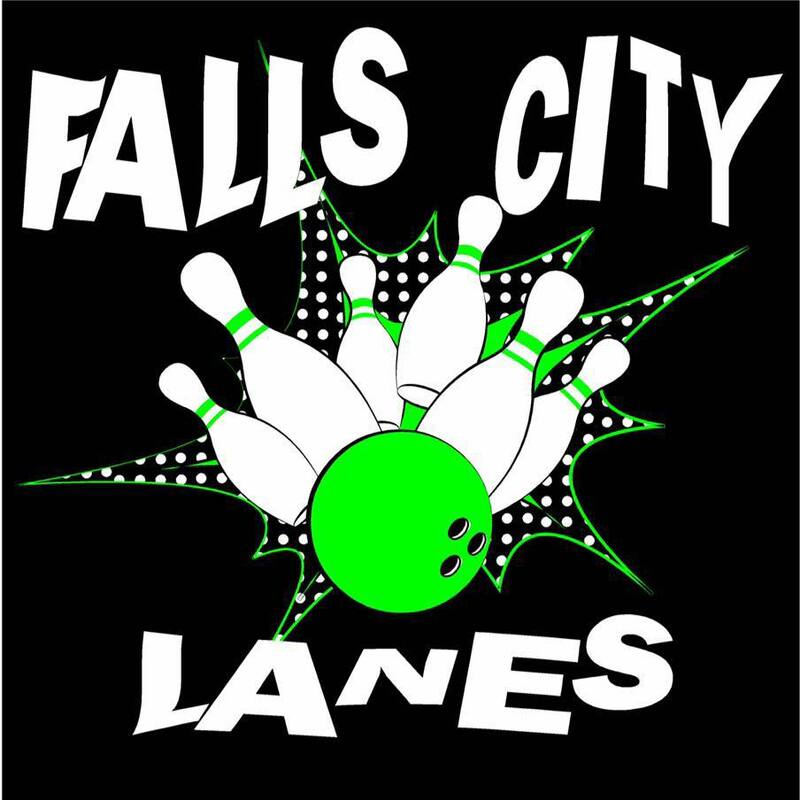 Falls City Lanes is a newly updated 8-lane bowling alley with arcade room and covered deck, serving food and drinks. They offer leagues, cosmic bowling, party packages, dino ramp, and much more. Big party room available for birthday parties, get togethers and much more! Pro-shop & bowling equipment also on site.